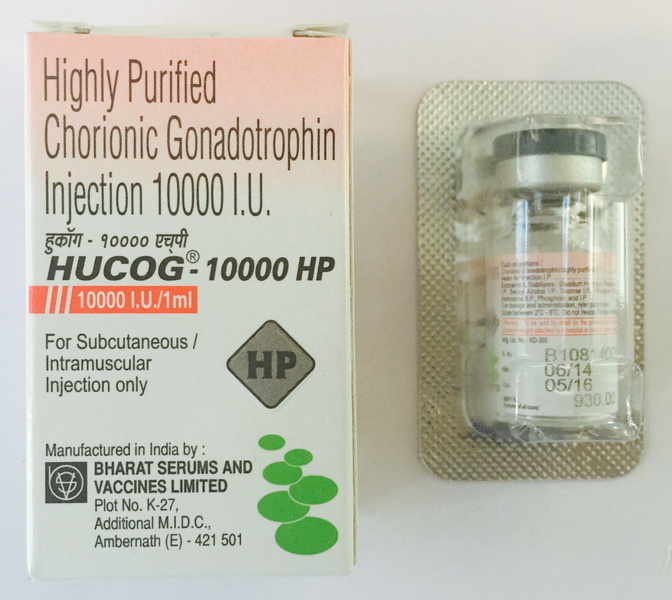 Gonadotropins – hormones of the anterior lobe of the pituitary gland and placenta, regulating the functions of sexual glands. 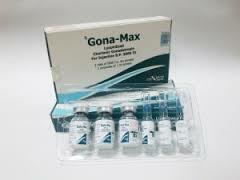 How and for what gonadotropins are used in medicine, we will tell in this article. 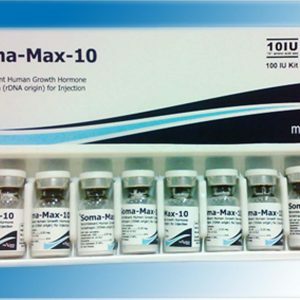 Hormones are mysterious substances that control the human body. These are biologically active substances with the ability to cause a variety of reactions, changes in the functions of various organs and systems. Hormones are produced by the cells of the glands of internal secretion and, entering the blood, are transferred to the target organ. So the work of the main hormones of the pituitary gland is realized – the most important gland in the body. There is a pituitary gland in the base of the brain. Together with the hypothalamus, the pituitary gland forms a hypothalamic-pituitary system that regulates the production of the major hormones in the body. 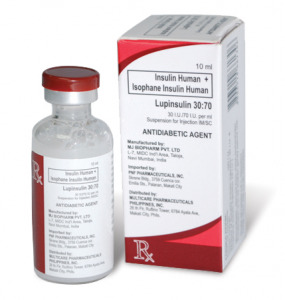 When taking HCG, you may experience the same side effects as when taking testosterone. 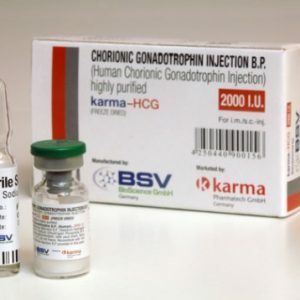 The use of gonadotropin in large doses or for a long time leads to suppression of the secretion of gonadotropin-releasing hormone, in connection with which the function of the physiological axis of the hypothalamus-pituitary-testicle is disrupted. Large doses (2000-5000 IU) are not recommended for longer than 20 days, although according to Michael Scally, M.D. 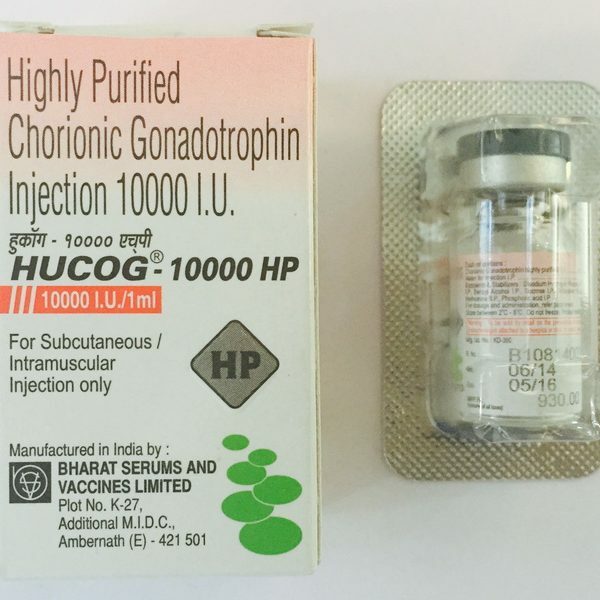 And the provided series of studies, desensitization of the testicles does not occur if the dosage does not exceed 500 IU or hCG is administered less frequently 3 times a week. This protocol can be considered safe even for 1-2 months. The information that gonadotropin can lead to symptoms of pregnancy in men is absurd and not true.